A Gift Guide for the Hard to Buy For! Compensation for this post was provided by Uncommon Goods. Opinions and ideas expressed in this post are all my own. Click here to read my full disclosure policy. That person in our family or circle of friends who is just really hard to buy for. 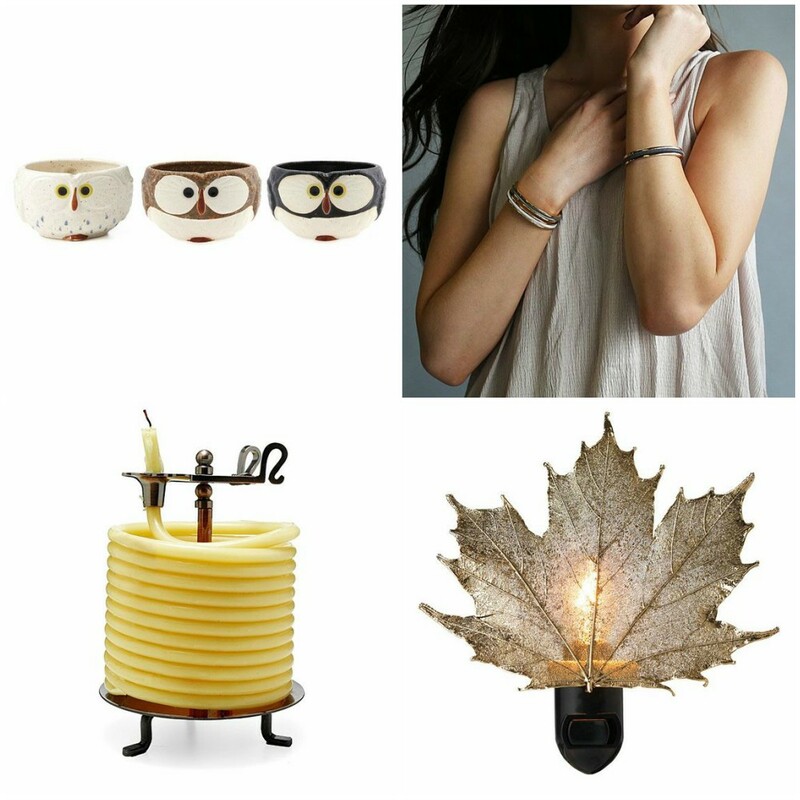 I put together a little gift guide with some ideas for those who are a little more difficult! If you just want to see everything they have to offer, check out their gift section! There is definitely something for everyone! 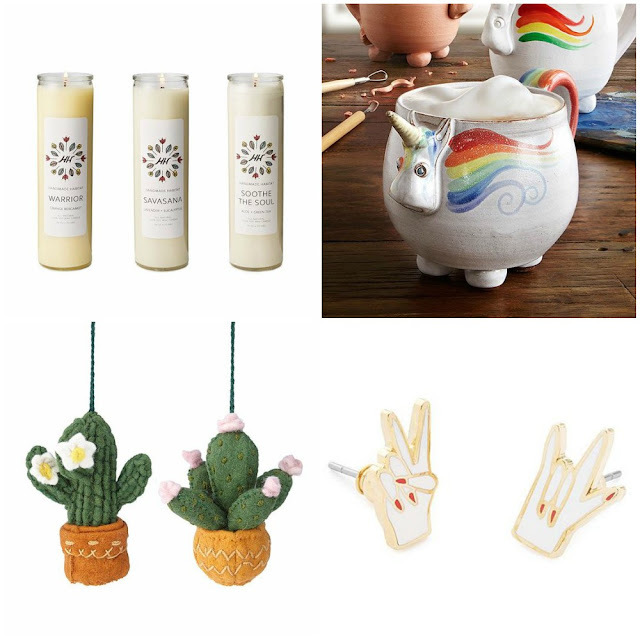 If you haven't heard of Uncommon Goods before then you are in for a treat! They have such a wonderfully unique selection of gifts and they definitely will not break the bank! They are also such a unique company with great values, read a little more about them at the end of this post! 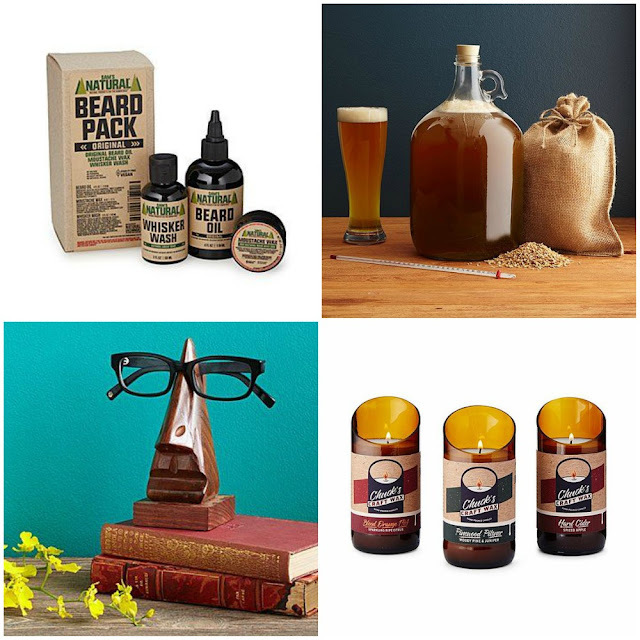 And check out even more unique gift ideas for men! Check out the UncommonGoods website for more great Christmas gift ideas! Don't they just have some of the most unique gifts? Not only that but I love what this company stands for. Headquartered in Brooklyn, New York, UncommonGoods is a privately-owned retailer that strives to offer items created in harmony with the environment without harm to animals or people. They run all their operations out of the historic Brooklyn Army Terminal, where the lowest-paid seasonal worker starts at 50% above the minimum wage. They make it their mission to support and provide a platform for artists and designers; in fact, half of what they sell is made by hand (some of the gift ideas I selected are handmade, you'll see a little artist bio when you look at the item). About one-third of their entire collection incorporates recycled and/or upcycled materials. As an independently-owned business, Uncommon goods has the freedom to support causes they believe in and to impact the world in a positive way. 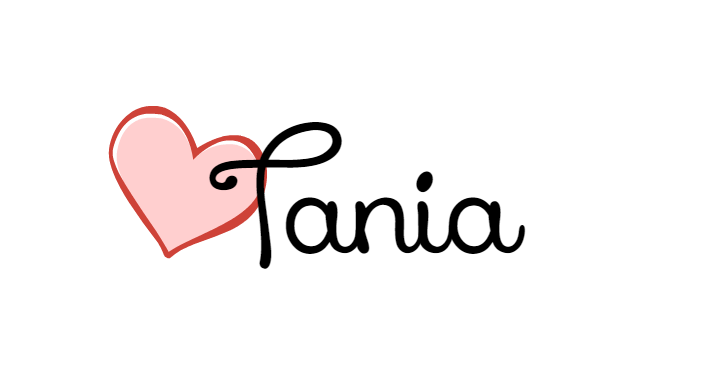 With every purchase you make, they will donate $1 to the non-profit of your choice. It's called the Better to Give program and since they started the program 12 years ago, they've donated over $1Million to charities around the world! That's the kind of company I want to shop with! What do you think? 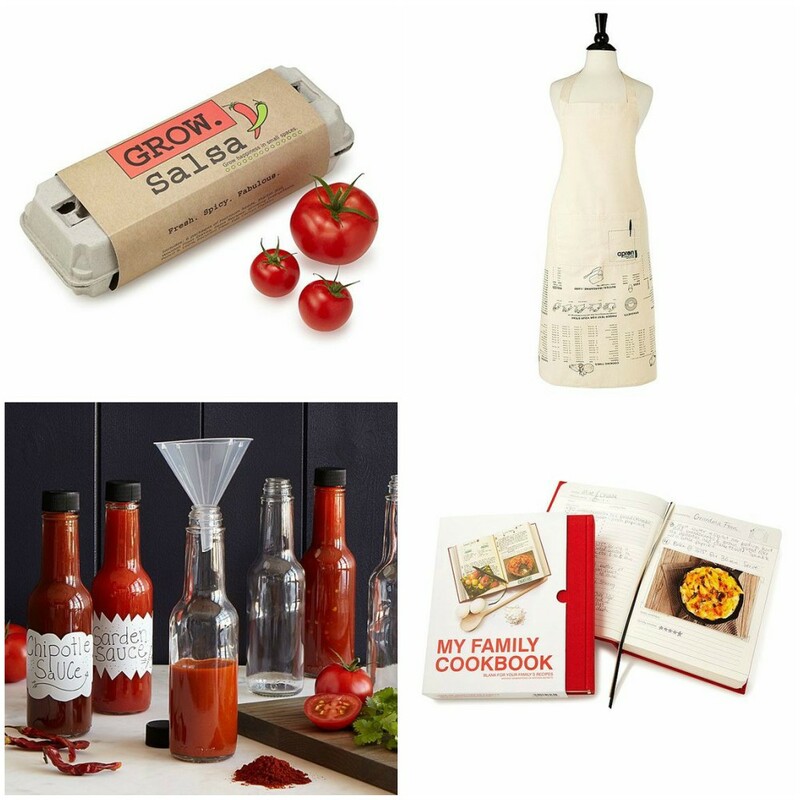 Did you see any gift ideas for the hard to buy for person in your life? Isn't that night light pretty? There were so many things! My daughter is forever wearing a hair band around her wrist in case she wants to put her hair up, I thought that hair band bracelet was so cool!! And of course I loved the gifts for the free spirited... Elwood the unicorn cracks me up, I might have snorted a little bit when I saw it! What great ideas. I love the maple night light. Thanks for the information on Uncommon Goods---I'm goin' shopping. 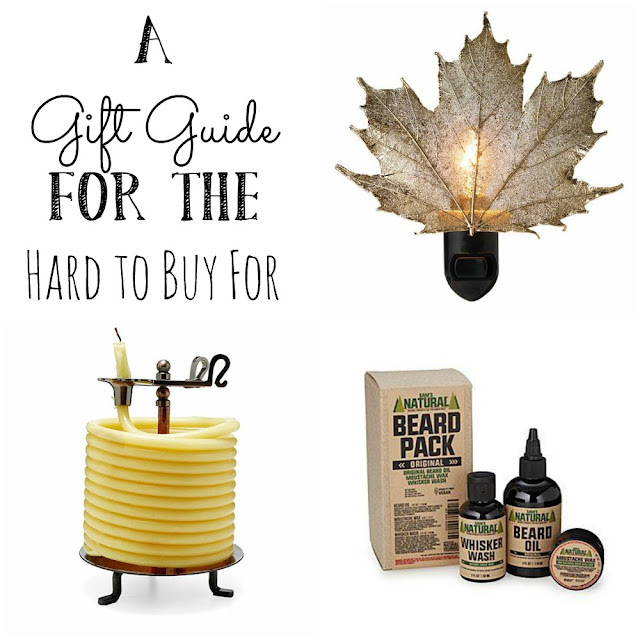 I didn't think he'd use beard oil anyway... but there is lots of other stuff that he might like!